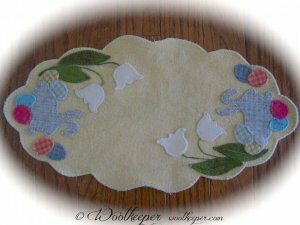 Woolkeeper is having a Spring Giveaway on www.woolkeeperblog.com. Please come visit and leave a comment to get a chance to win a free kit and pattern of your choice. Hope to see you there.